Come celebrate our students' hard work this year in Art! The students have selected their best and favorite art work from this year to display! The art work is also going to be judge as well! 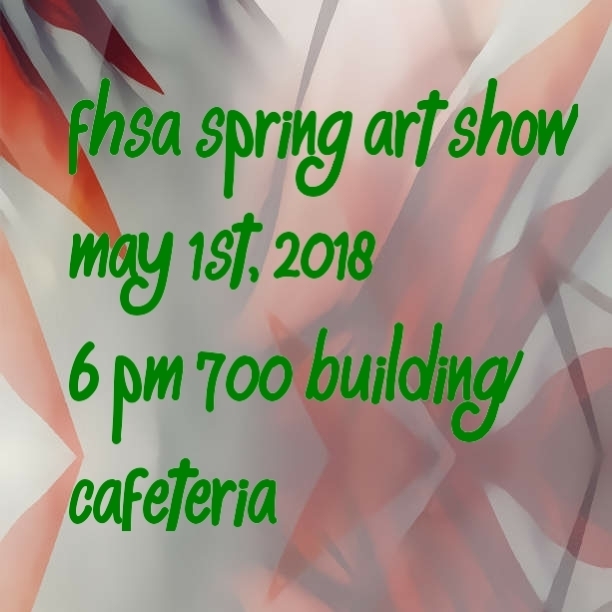 Come see their wonderful art, as well as listen to Mr. Doram's choir students perform!